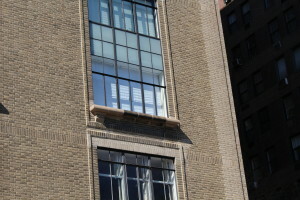 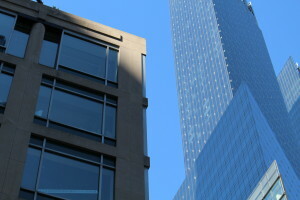 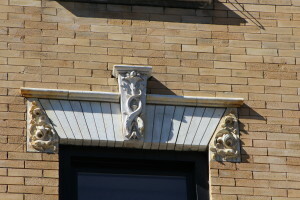 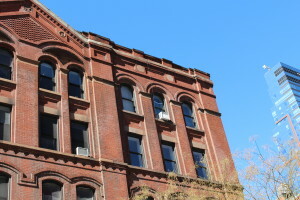 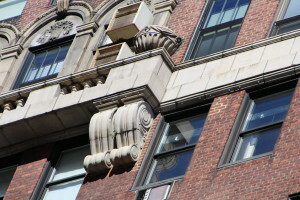 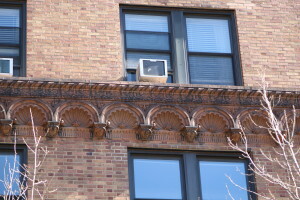 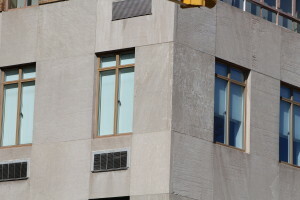 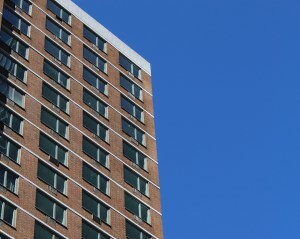 Our detailed facade inspection work is focused on understanding each building’s unique characteristics. 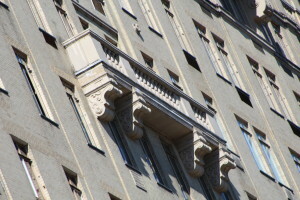 We understand and evaluate each element to uncover areas of deterioration and we recommend repair options. 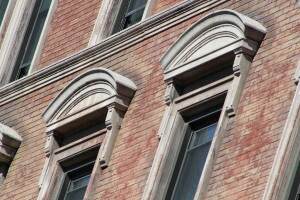 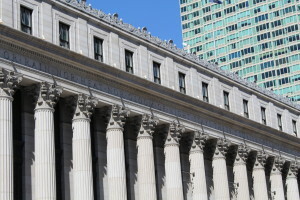 Our goal is effective engineered solutions that work, while staying true to the structures history and maintaining the integrity of the facade’s overall appearance.